Where does one look when they want to find Canadian Pirate Maps? Pirate maps are often hand drawn spatial representation on paper that mark locaions of buried treasues or important landmarks. Pirate maps ussually appear rough or tattered from being passed through time or simply being used in the rough elements, like on salt spray on the deck of a pirate ship. Most kids are familiar with pirate maps thanks to great works of fiction like “Treasure Island” and the legends of “Captain Kidd”, and theses days most kids most can relate pirates to thanks to Disney. Now to be quite honest we do not actually have any real Canadian Pirate maps to share (although am sure that some exist, like maps the Oak Island treasure) but instead we have an online web mapping application to share that uses regular Google web maps but makes it appear to like pirate maps (like the map of Prince Edward Island above). This mapping application operates just like regular Google maps, with the same navigational tools but instead adds a filter to the map to make it appear more rustic and adds some pirate themed symbology. You can navigate or search for any place in Canada and create a custom fun map that looks like a pirate map. The province of Prince Edward Island continues to do a great job at making their aerial photography available to the public and this interactive map tool is your key to finding aerial photography for anywhere in Prince Edward Island that you can then use with ArcMap, MapInfo, Google Earth or any other GIS based software as well as other non GIS uses. The Renewable Energy Atlas was created to assist citizens be able to better recognize areas of Ontario’s potential renewable energy and provide better information. 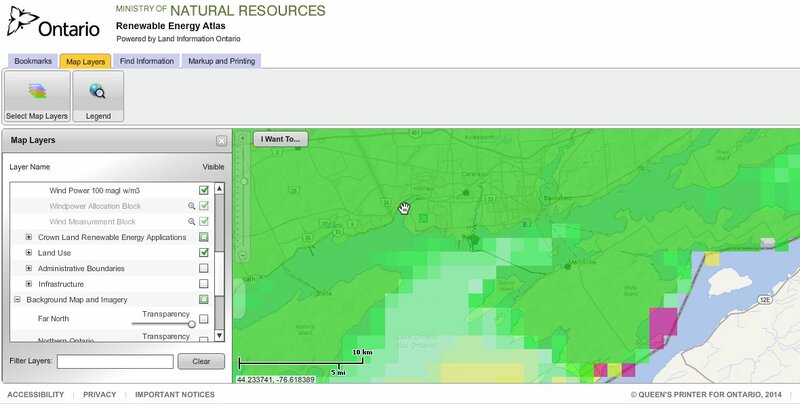 Unlike some other Provincial Wind Atlas collections, the Ontario Atlas is an interactive web application providing users to ability to create and view custom maps of wind and water energy resources from high level overviews to more detailed information. Various prepared wind & potential renewable energy maps are also available for immediate viewing and download. 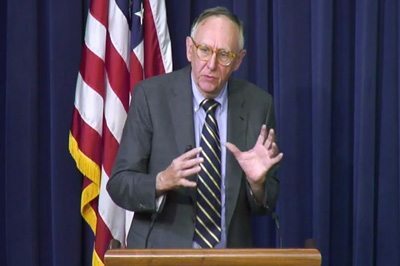 Jack Dangermond, Co-founder of mapping software maker, Esri, discusses the future of GIS, it’s massive potential of GIS and Esri’s new ArcGIS Online cloud-based system. GIS WebTech’s mapping applications leverage ArcGIS Online, allowing our clients access to unrivaled GIS file sharing and collaboration in the cloud. Yesterday Nova Scotia went to the polls for their 39th Provincial Election and at the end of the day elected a new Government. 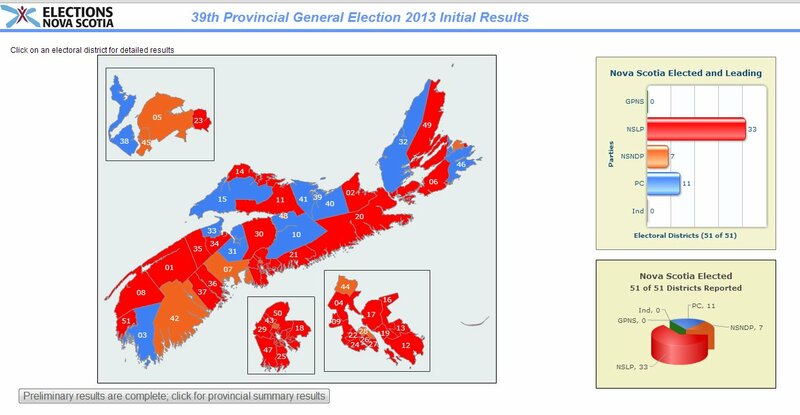 This time around Elections Nova Scotia, the organization responsible for the establishment and maintenance of the Province’s election related data and governing election activities provided an online interactive web mapping application tool. The Elections Nova Scotia interactive web map on their website spatially highlighted the 2013 election results for each riding as votes were being tallied by coloring the polygon for each electoral district with the official political party colors (e.g. red for Liberals, blue for PC and orange for NDP). The map was simple to use, did not contain too many tools or options and automatically refreshed every 20 seconds with updated information. There were some graphs along the side that highlighted results and users could zoom into any area of interest as well as click on any electoral district to get more information. Overall it was a great visual tool for showing election results and seemed to work much better than a similar mapping application that CBC news had on their website. I had the application running on my laptop for several hours after the polls had officially closed and did not run into any technical issues and was able to quickly and easily determine who was leading / winning the election. Prior to Election Day, the same online map also provided Nova Scotians with valuable information such as a new method to help determine what electoral district they belonged to and who were the candidates that were running in each district with some history on the riding. Users could type their address into the search box above the default map and the corresponding electoral district would be displayed with any pertinent information. A very useful tool as there was several newly defined districts in the 2013 Nova Scotia election. 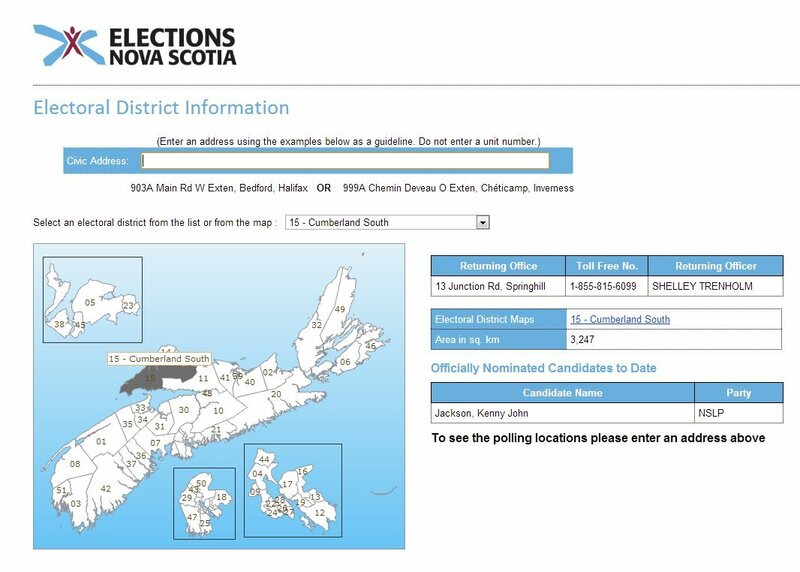 I think that Elections Nova Scotia did a great job utilizing their online interactive web mapping application that was simple to use and quickly got the message out in a timely fashion. Check out the Elections Nova Scotia online map for yourself – http://electionsnovascotia.ca and perhaps other Provinces will follow suit and provide their citizens with online interactive mapping tools like this for when it is time for them to go to the polls. A combined commitment between the Halifax Regional Police and Halifax District RCMP now provides effective communication to the community through the ‘Halifax Regional Municipality (HRM) Crime Mapping’ application pilot project. HRM Crime Mapping is an interactive online crime mapping tool created to provide the public with information about various crimes happening in the HRM. Making the spatial knowledge of existing crimes available can help increase crime prevention by making people more aware of what crimes are happening in their community. 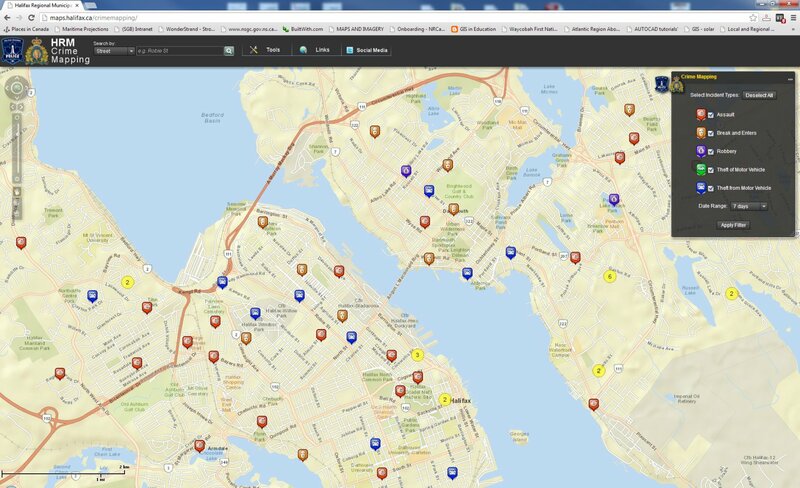 HRM Crime Mapping is based on actual police reports that are updated daily and highlights 5 types of common crimes that occur in the HRM including robberies, assaults, break and enters, thefts of vehicles and thefts from vehicles. The application provides users the ability to map any of these 5 crime types on any street or community, in any of three date ranges (yesterday, the past four days or the past week). The mapping application is easy to use, with the mapping window made up of essential 3 main parts: Crime Mapping Tool (to select the crime type and date range), Search / Link bar at the top (search by street, civic address or by community), and the map navigation panel along the left hand side (zoom in and out as well as move the position of your map). The wheels of your mouse can also be used to change your position on your map and zoom in and out. 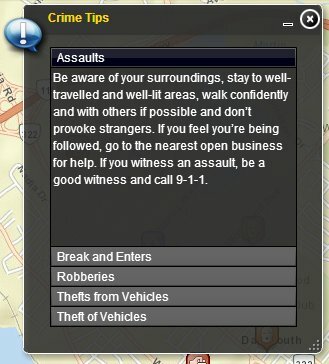 There are some basic ‘Crime Tips’ about the five types of common crime mapped so that users can learn what to do in-order to help prevent these crimes and related links. A basic user guide has also been created to help users better make use of the mapping application. One of the things that I have been fortunate enough to avoid since moving east back to the Maritimes a few years ago has been the annoying daily commute that so much of us participate in at least twice a day (although I have had my share of it over the years, having lived in many urban areas such as Halifax, Ottawa and Toronto). Statistics Canada reports that the average time that Canadians spend commuting to and from work increased from an average of 54 minutes in 1992 to an average of 63 minutes in 2005. If you tally those minutes up you may be shocked to learn that it works out to almost 32 days a year that an average person spends in traffic commuting. “For one in four Canadians, the two-way commute takes more than 90 minutes.And it’s not just the commute. There is nearly as much traffic at lunchtime today as there was at rush hour a generation ago. Not only are there more cars and trucks on the road but we’re using them for more things: driving the kids to sports, where once they would have walked.” (Andrew Coyne – Macleans Magazine – Jan 2011). 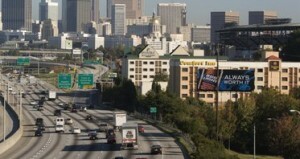 So are you tired of the traffic and want to travel faster and smarter? Then perhaps you should check to see if your city is available on ReRouteMe. This online mapping application takes the basic functionality of Google maps (such as the display of the reference map and the address search ability) and combines it with custom functionality and databases that are completely independent from Google to provide a powerful value added product that can help you avoid accidents, traffic cams, construction and any congestion on your everyday commute. 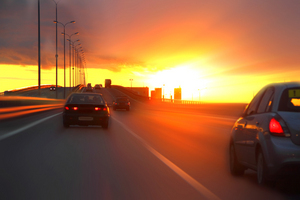 The ReRouteMe back-end, powered by Open Source software packages has been further customized to meet the application requirements and public demand. ReRouteMe uses PostgreSQL as the RDBMS for the geographic/tabular data management as well as processing and the routing engine is based on a modified version of pgRouting. 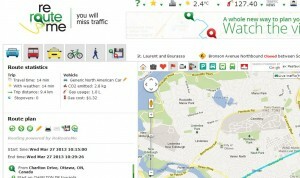 ReRouteMe has been designed for a wide range of users including those that drive their own vehicle, use public transit, take a taxi, cycle and even walking. Currently it provides over 35 different cities (mostly from Ontario), a growing collection that continues to increase since the first time I discovered the application in 2012. It provides users with the basics such as simply going from start to final destination as well as the ability to customize with multiple stops, stop-over times and the ability to set other various dynamic criteria to help influence the provided route. Users can sign up for an account, define and store their routes, and then the application will notify them via e-mail with alternative options when there are last minute events such as accidents, traffic jams or road closures. The web site contains plenty of helpful extras that makes it stand out and appealing to a large audience, however I was fortunate enough to get some additional information from Pierre Lermusieaux, the COO of Rhexia Incorporated (creators of ReRouteMe) to share with the CanadianGIS.com audience. “The ReRouteMe web application was built out of an interest to provide more in-depth and local information about commuting that what is typically available from Google and others. Our focus is the promotion of ‘green’ modes of transportation as well as the presentation of useful information related to public transportation. The ReRouteMe application is free to use by anyone. Public Transit Routing (based on the Municipal GTFS schedules with advanced options for routing), coverage includes the following municipalities: Ottawa, Toronto, Mississauga, Waterloo, Guelph and Hamilton. They have also deployed GoTransit which links the Greater Toronto Area, thus allowing them to route the user across various municipalities in the GTA using public transit. Soon users will also be able to do ‘simulation’ routing with the future Ottawa Light Rail that includes allowing the user to transfer between Octranspo buses and the soon to be built Ottawa Light Rail. Ability to set your own preferences (needs to be logged in): preferred addresses, home city, car make and model, notification frequency, etc. I am sure that by now you can see the from this extensive list of current functionality that the ReRouteMe web mapping application can provide people with robust tools to help them plan their daily commute and learn of any changes that they should anticipate before they head out. So if you have a rather complicated daily commute then I am sure that you can see that a few minutes on ReRouteMe.com before you head out can actually save you time later on. The team at ReRouteMe that I have been in contact with are very proud of their application and tell me that they will expand the tool whenever there comes a need or demand for certain services and thus would love any feedback or suggestions for future modifications. as well as being very easy to use with plenty of helpful information including help videos. I am sure some of you may have noticed that I often write about Canadian web mapping related topics here, something that has progressed rapidly over the past few years and appears more and more all over the internet. However sometimes I come across a few mapping related sites like this one that is a little bit different then all the others and have a little more fun to them. So for my second contribution to GoGeomatics Magazine I selected a web map that was a little different then all the others in hopes that more people will start having Fun with Maps! Ever hear anybody use the expression “You better be careful you don’t dig too deep or you will end up in China” while digging a hole? 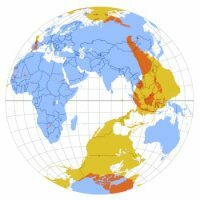 Even if that could be possible (to dig down through the Earth’s core and come up on the other side of the world), would it really be China on the other side of that hole? What would be the real Antipode (straight line that connects one location on the globe with a location on the other side of a globe while going through the center axis) for that hole you were digging? The antipodes interactive web map depicts antipodes automatically for any location that you select. Simply point and click and then easily reveal the place that is on the other side of the world for any location on the Earth’s surface (without doing the math).